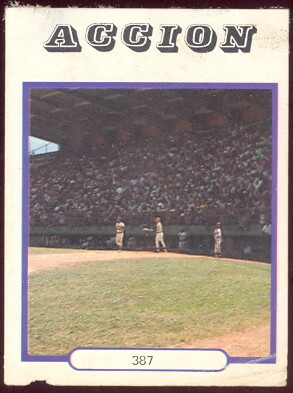 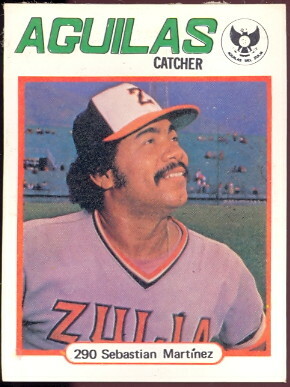 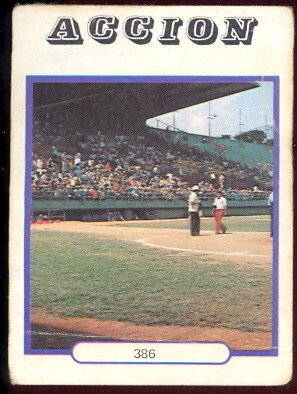 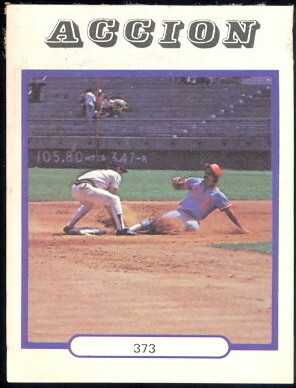 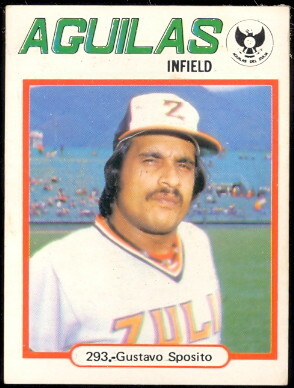 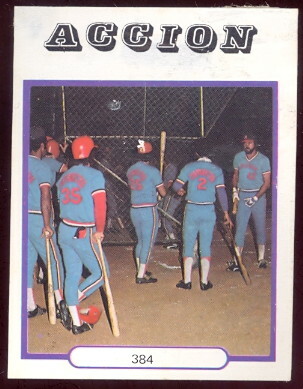 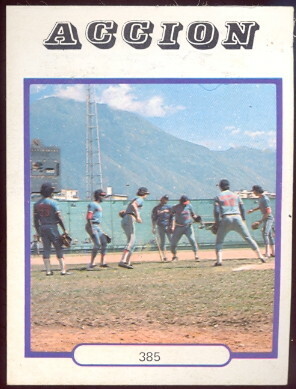 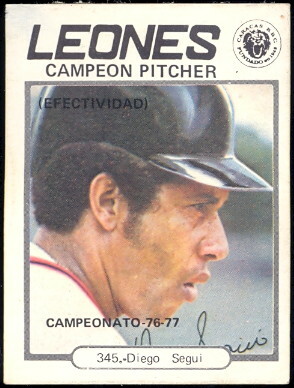 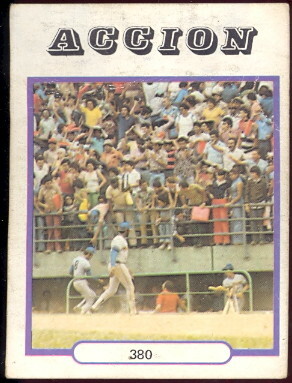 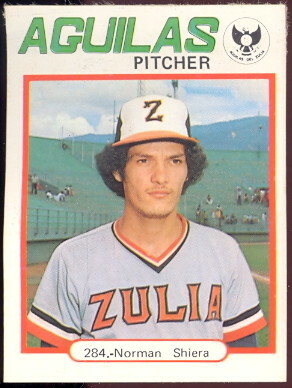 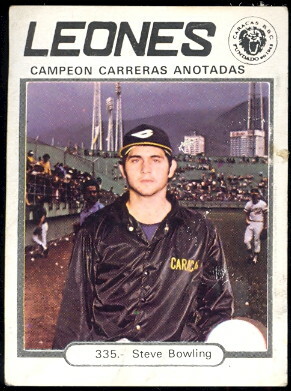 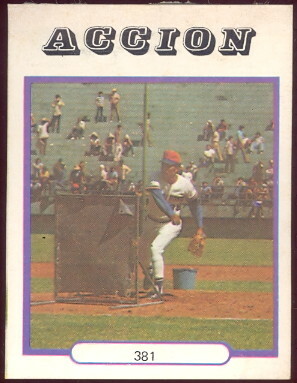 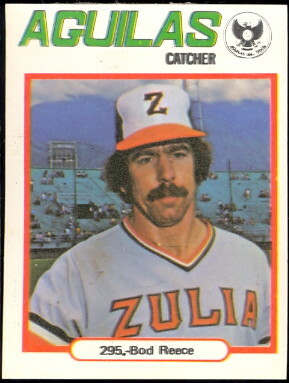 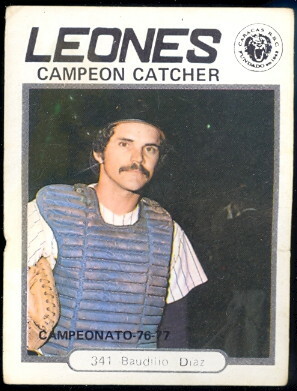 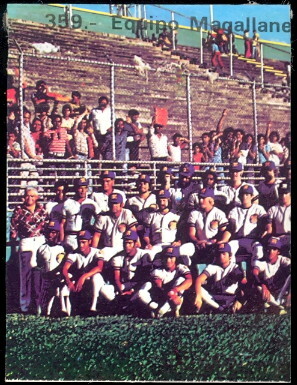 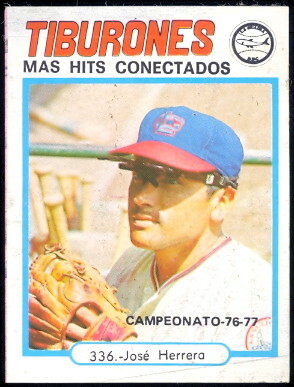 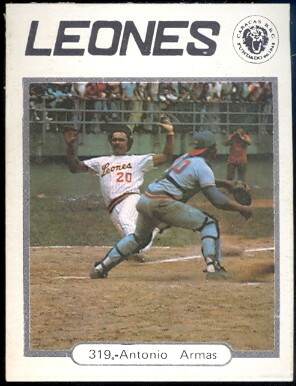 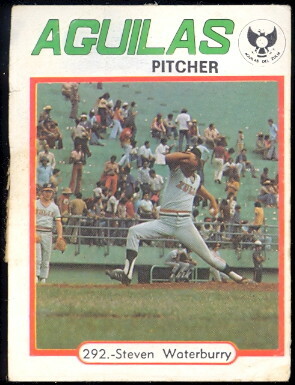 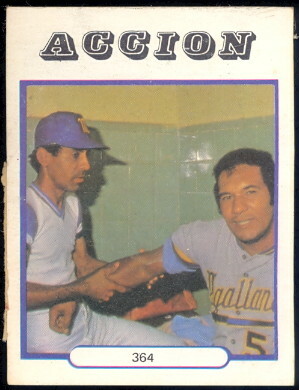 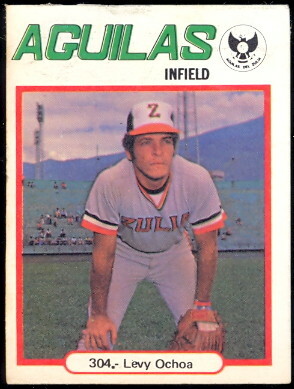 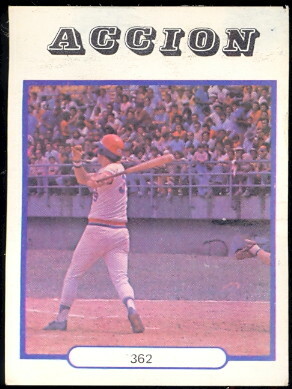 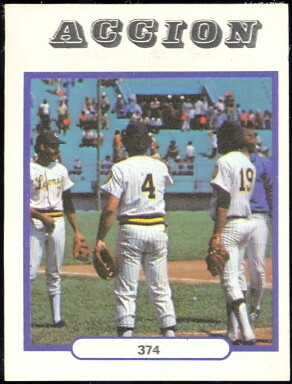 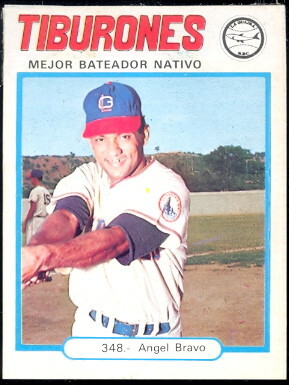 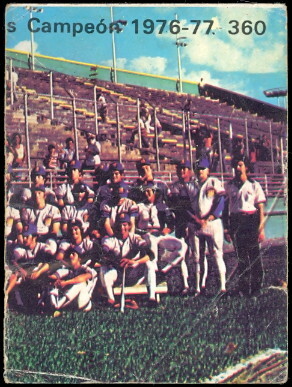 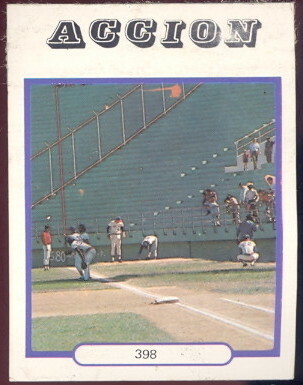 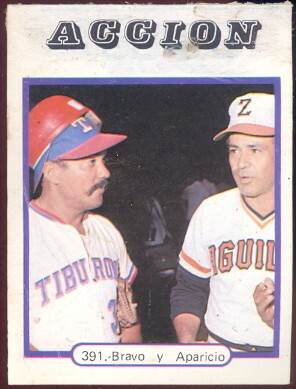 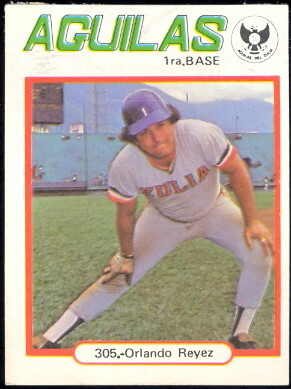 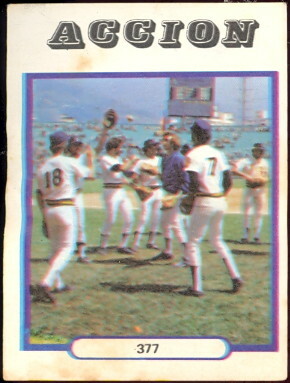 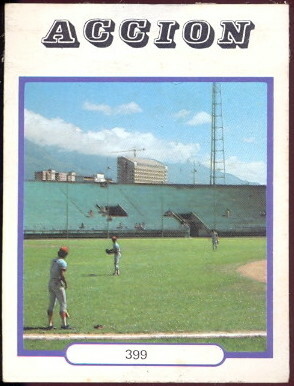 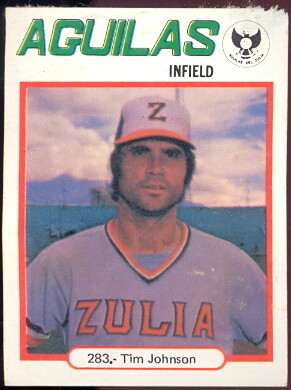 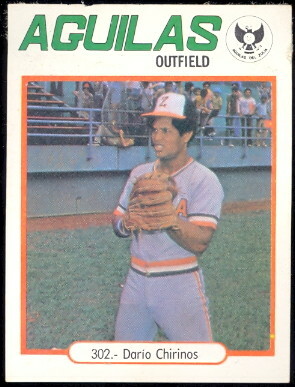 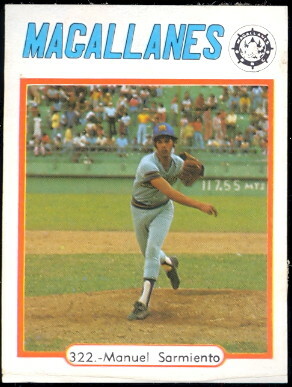 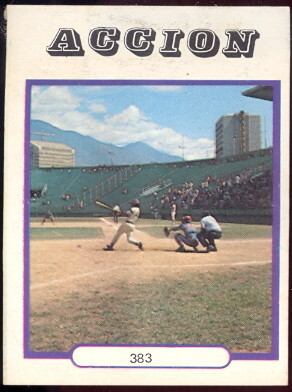 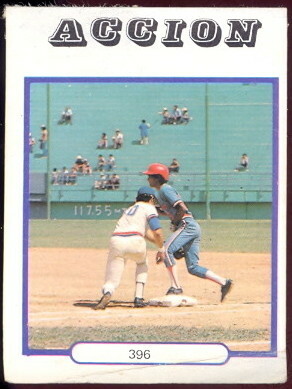 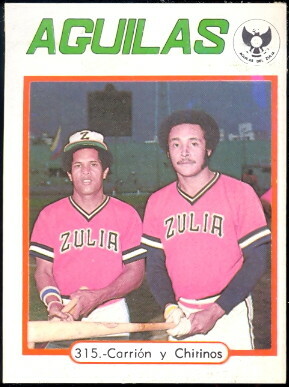 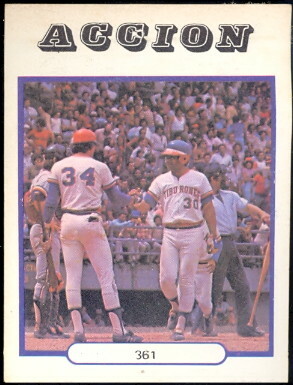 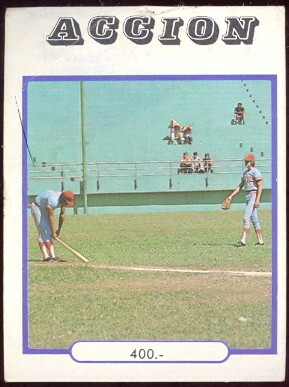 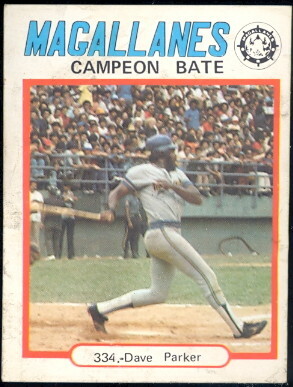 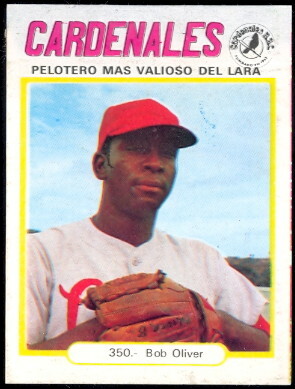 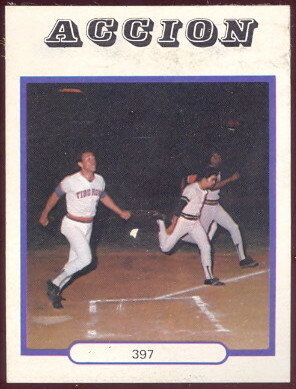 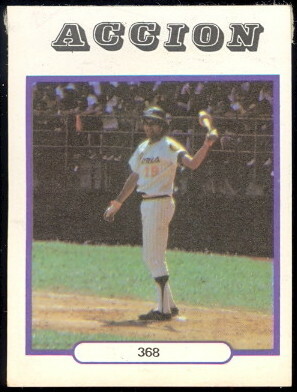 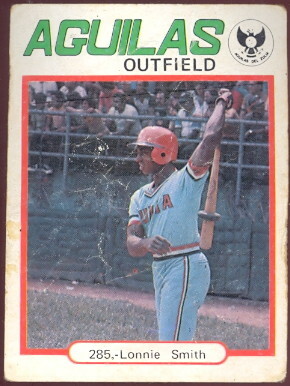 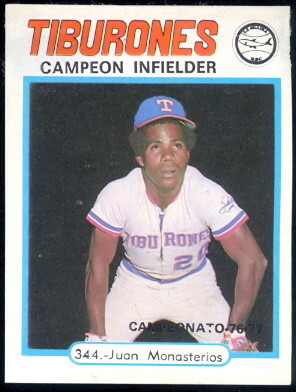 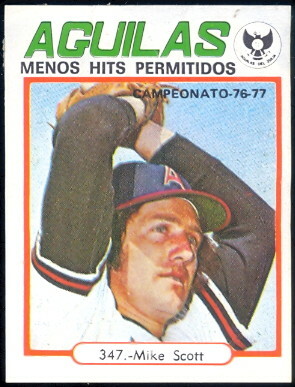 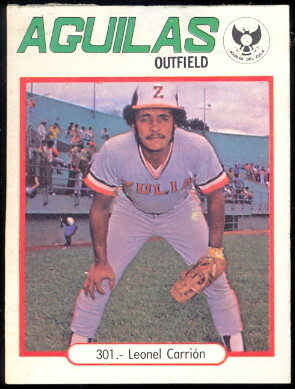 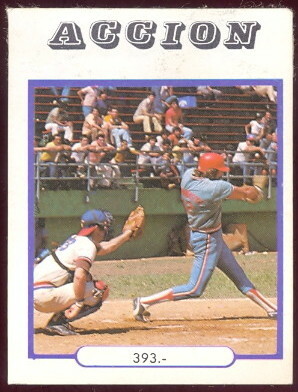 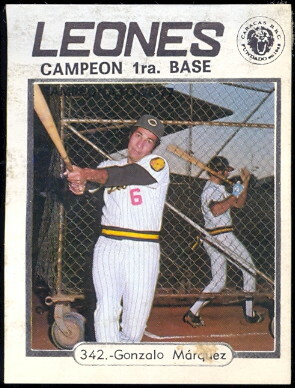 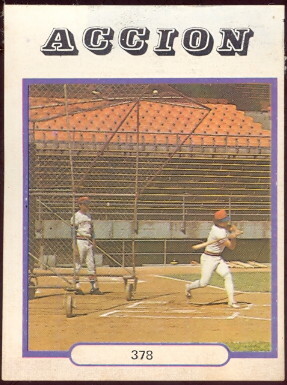 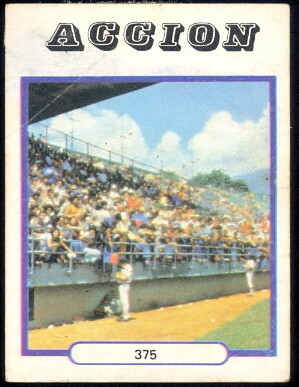 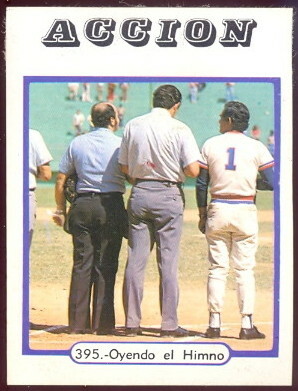 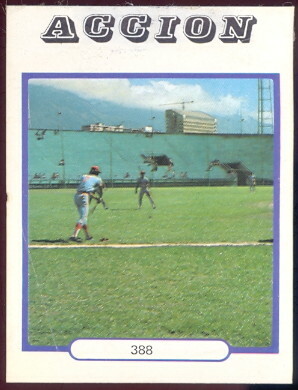 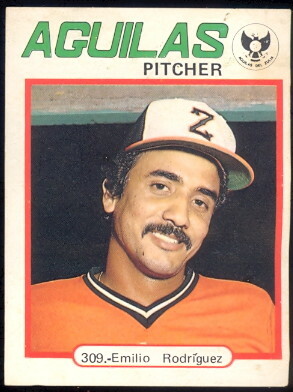 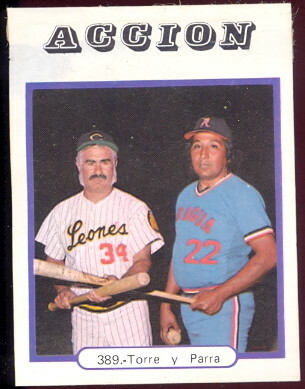 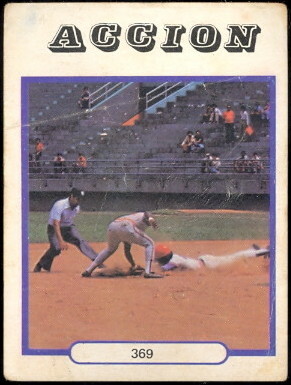 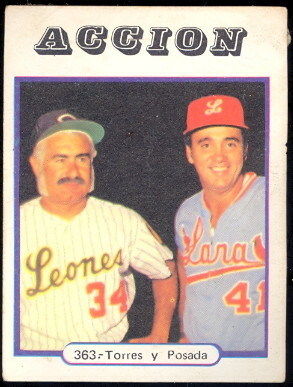 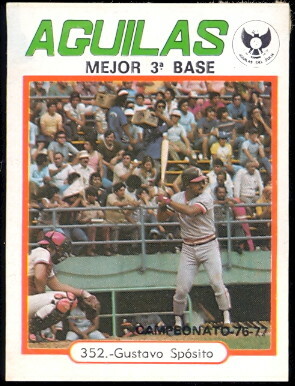 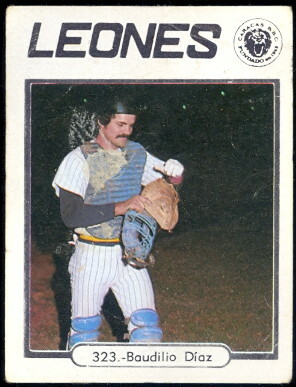 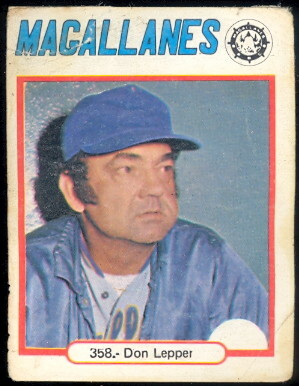 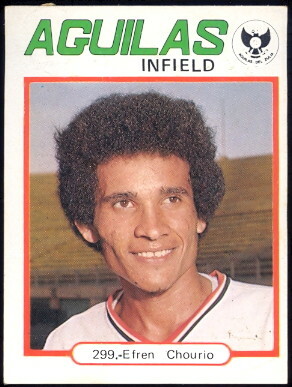 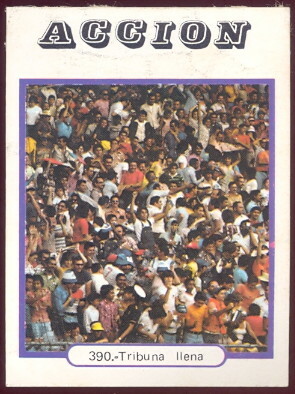 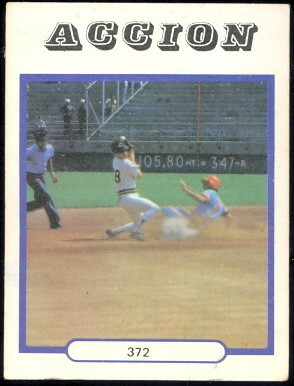 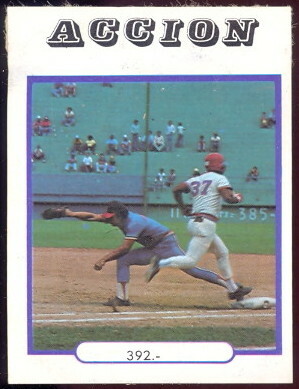 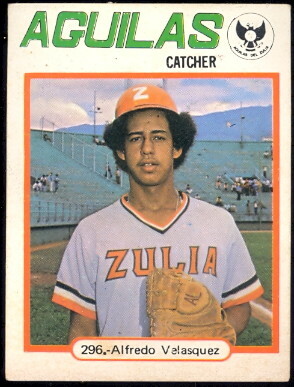 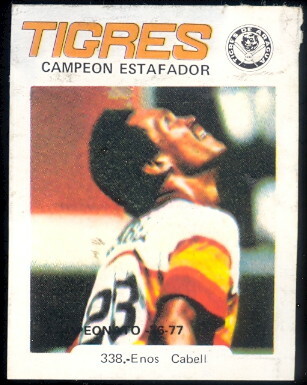 DAVE'S PRESENTS VENEZUELAN TOPPS BASEBALL STICKERS FROM 1977. 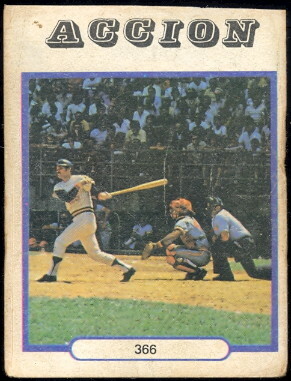 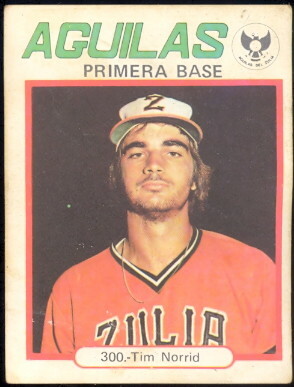 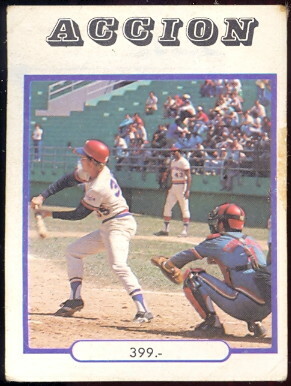 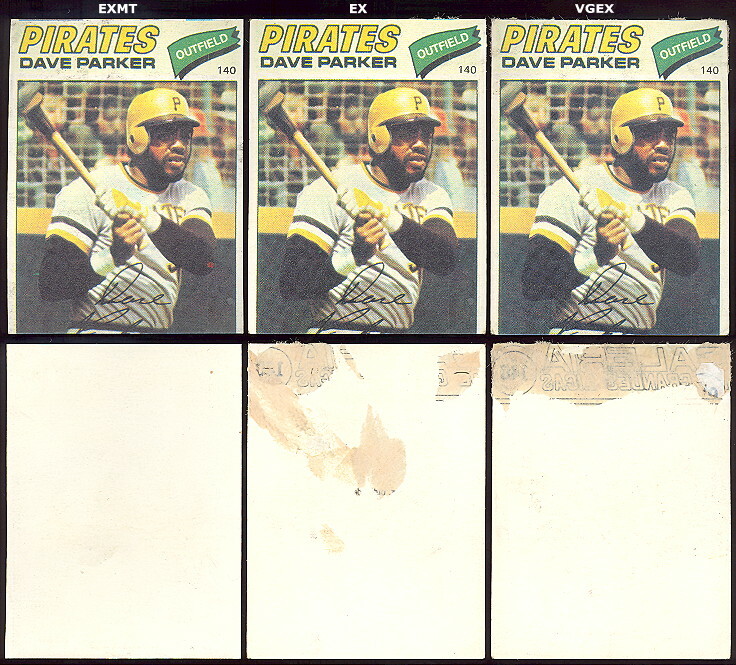 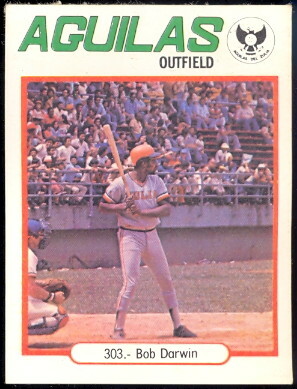 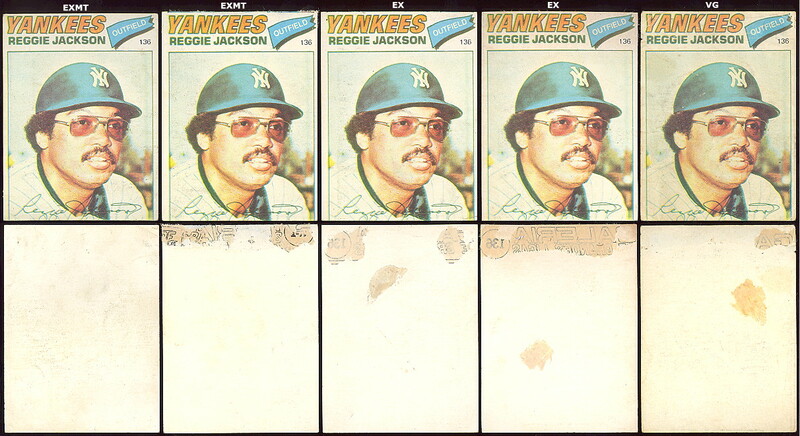 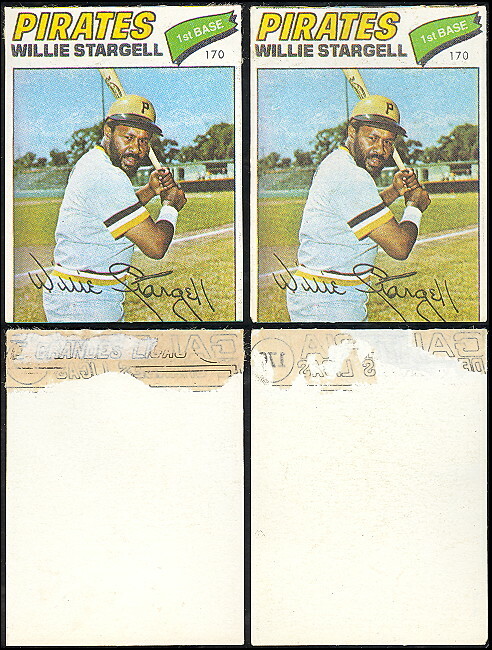 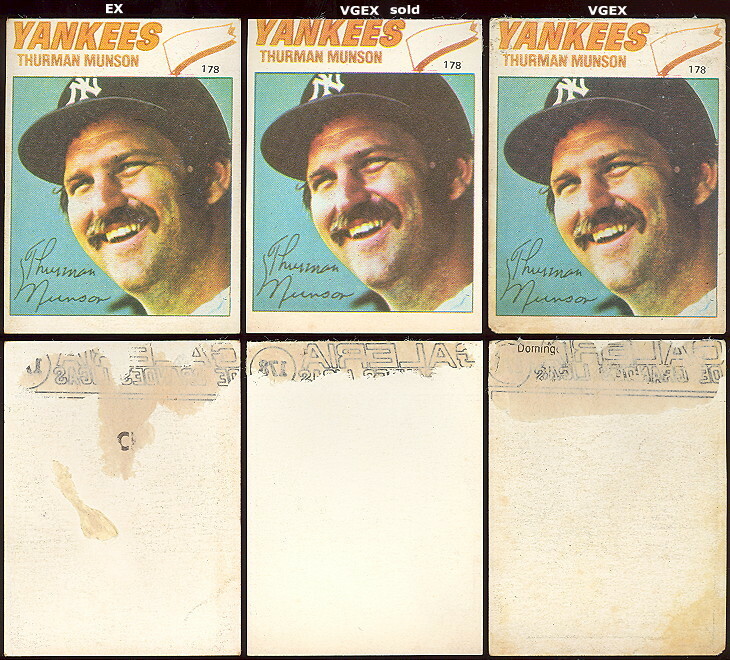 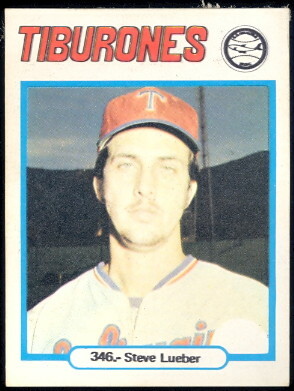 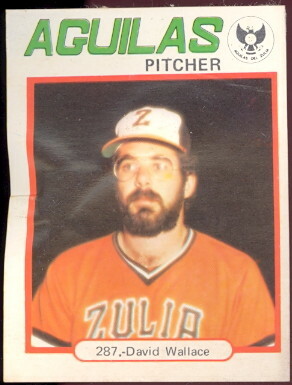 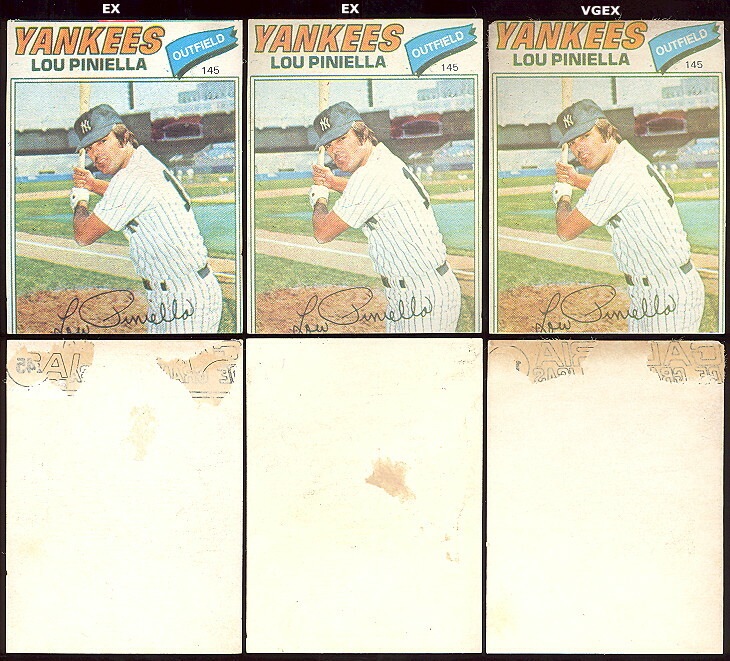 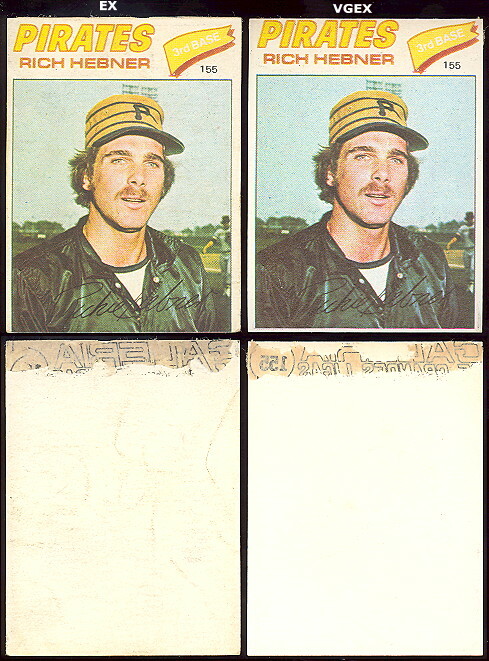 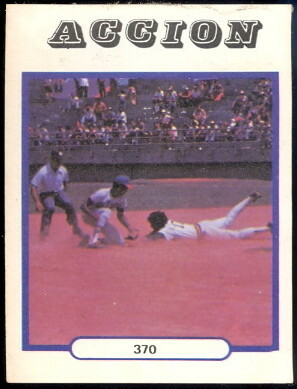 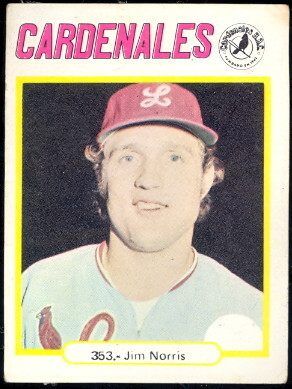 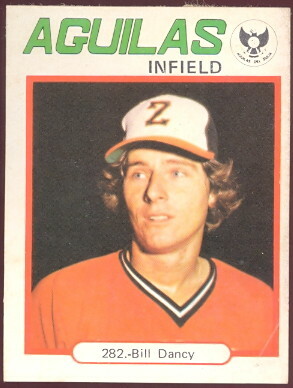 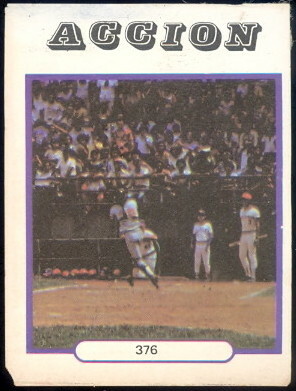 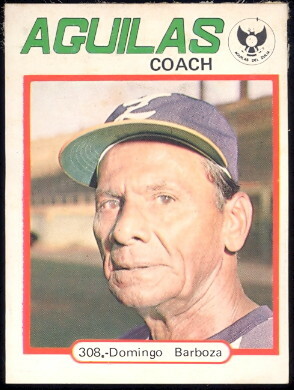 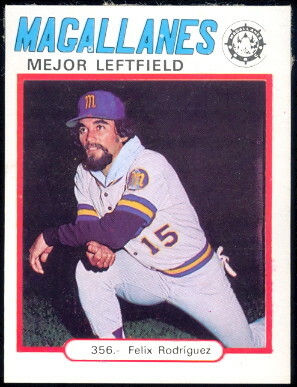 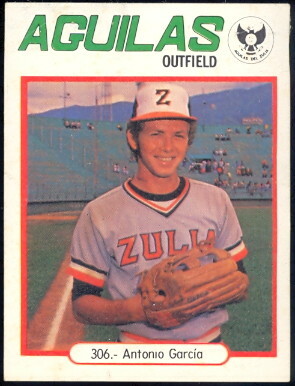 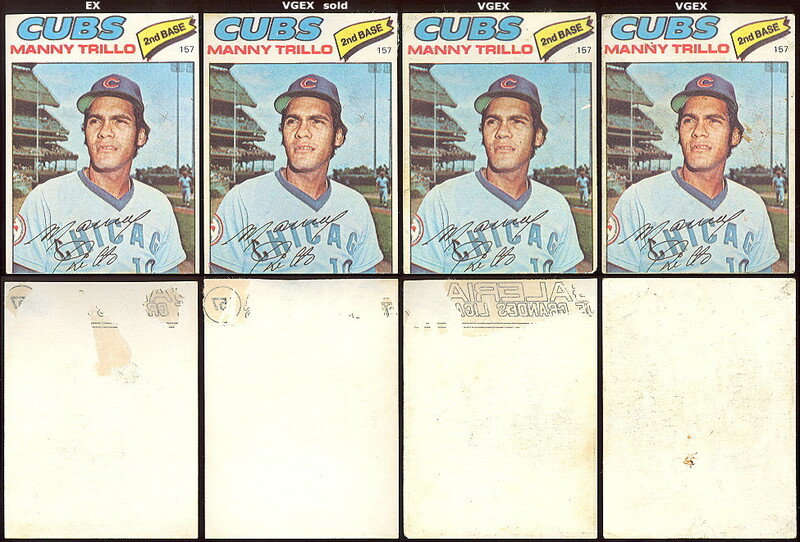 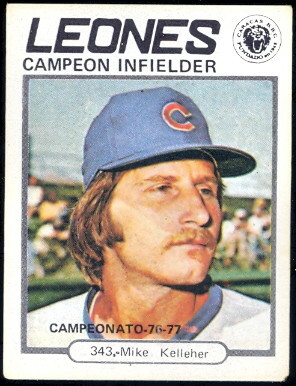 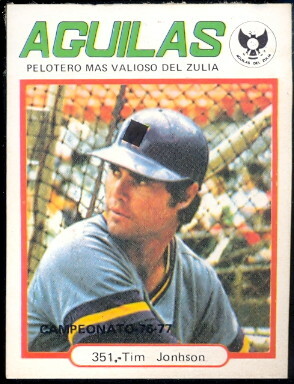 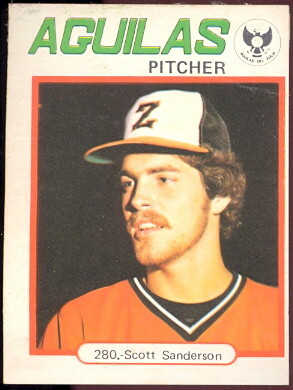 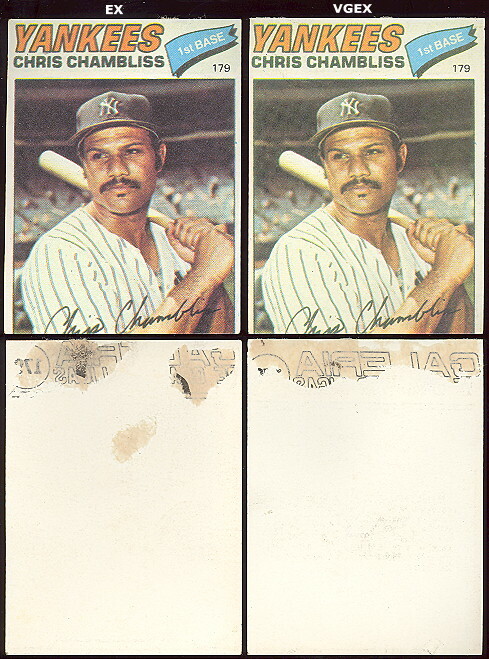 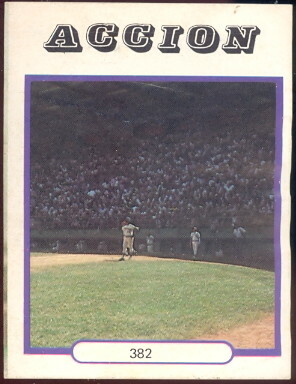 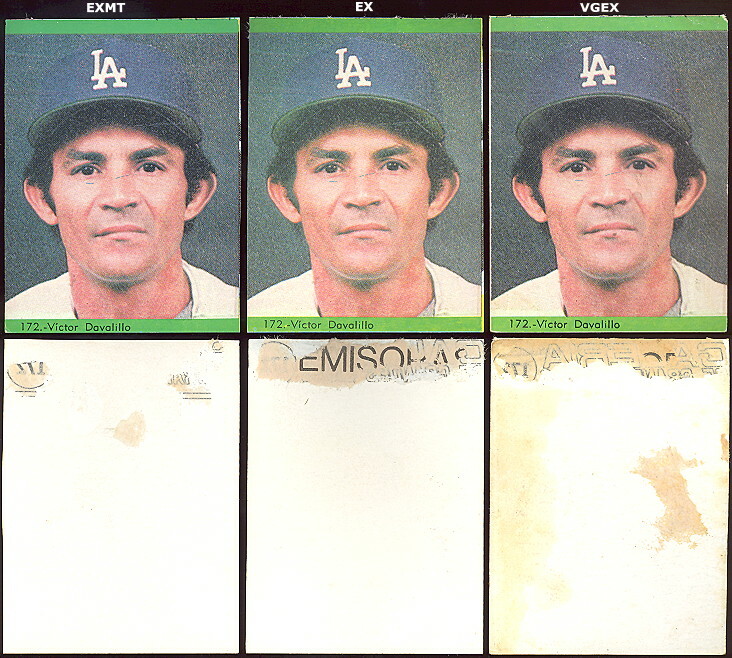 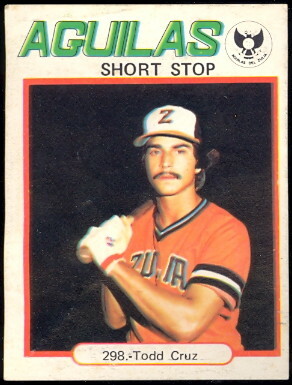 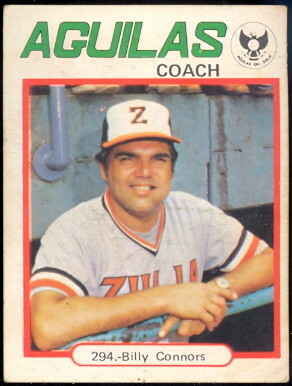 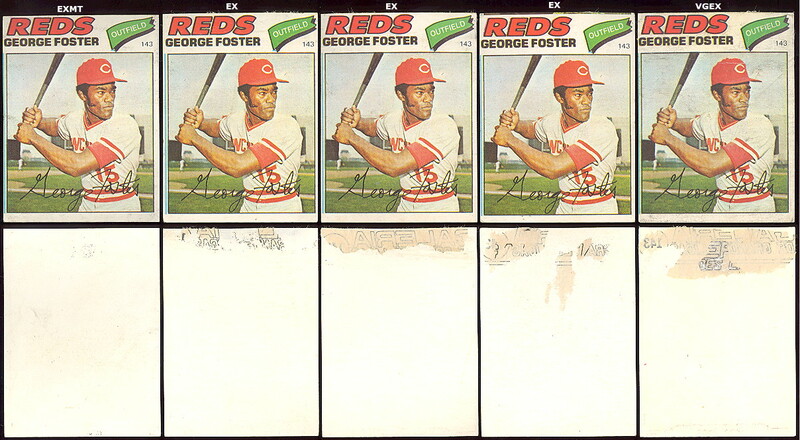 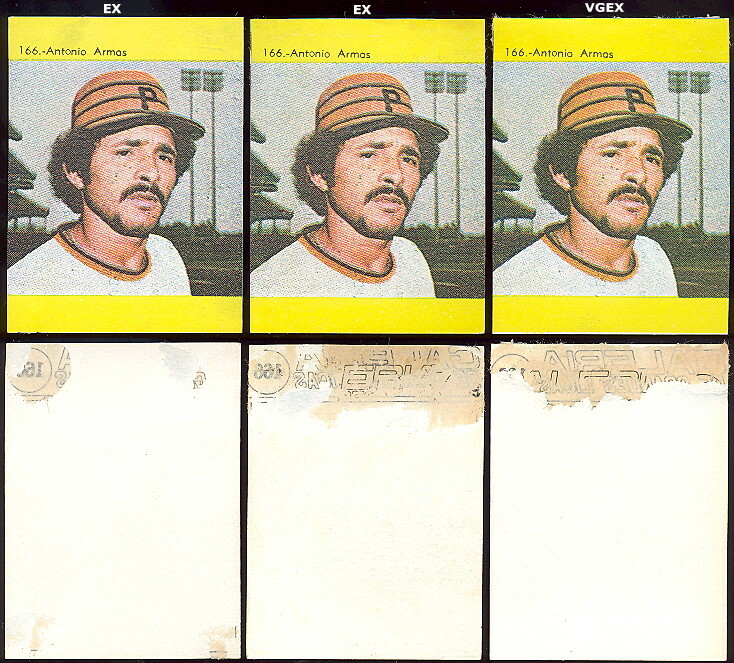 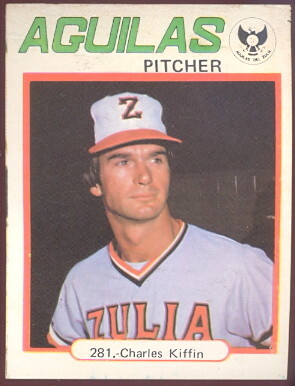 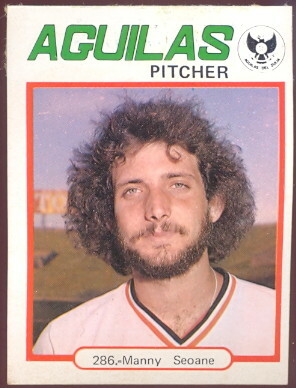 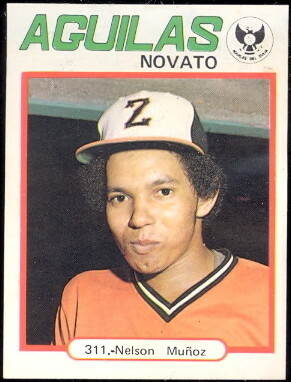 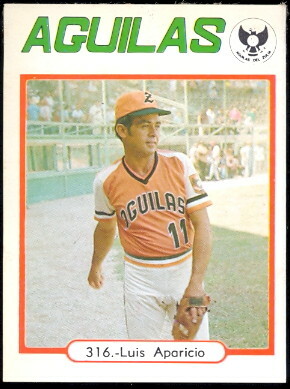 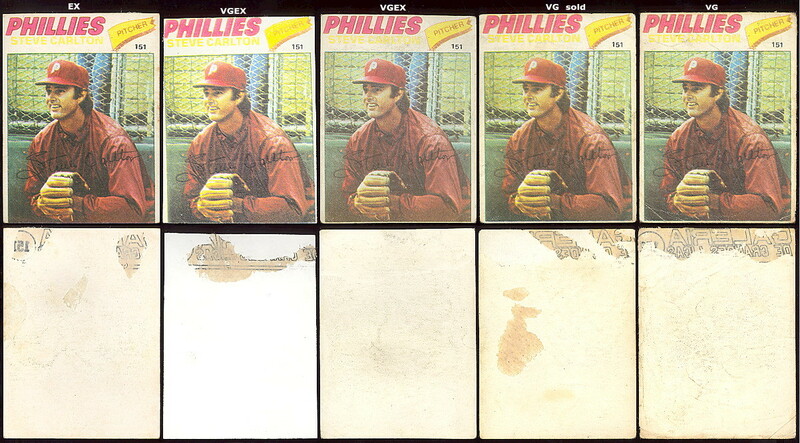 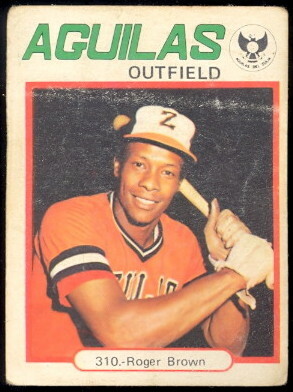 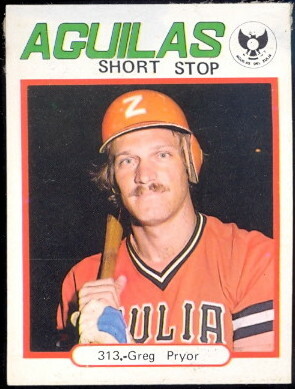 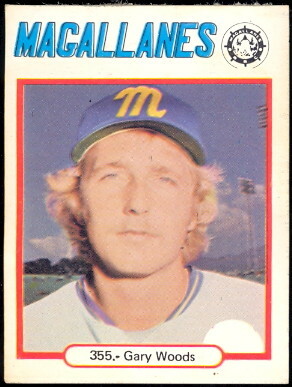 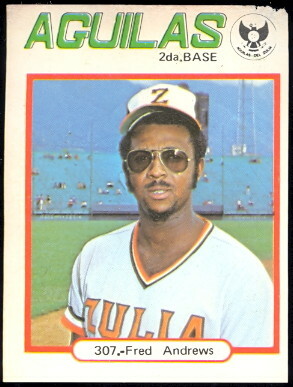 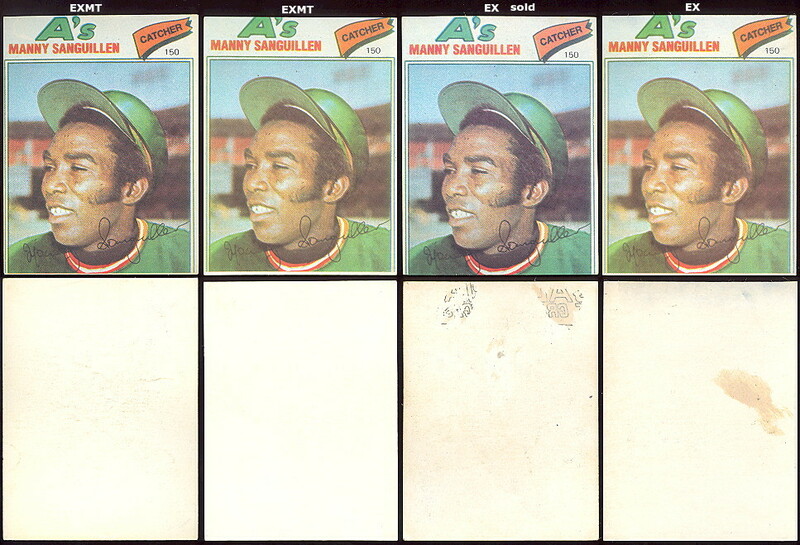 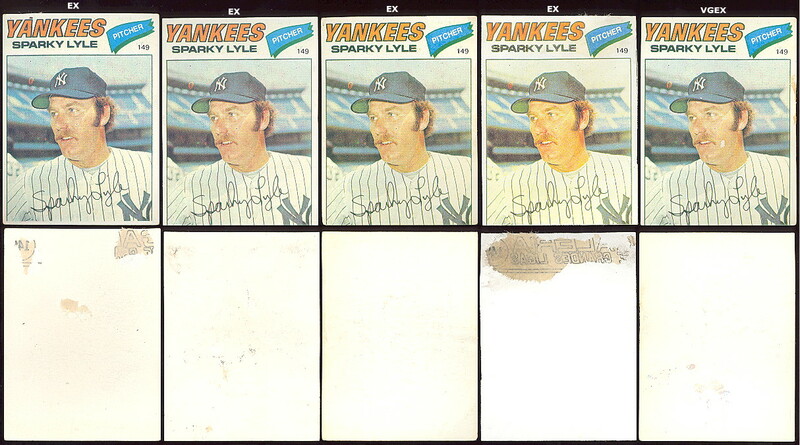 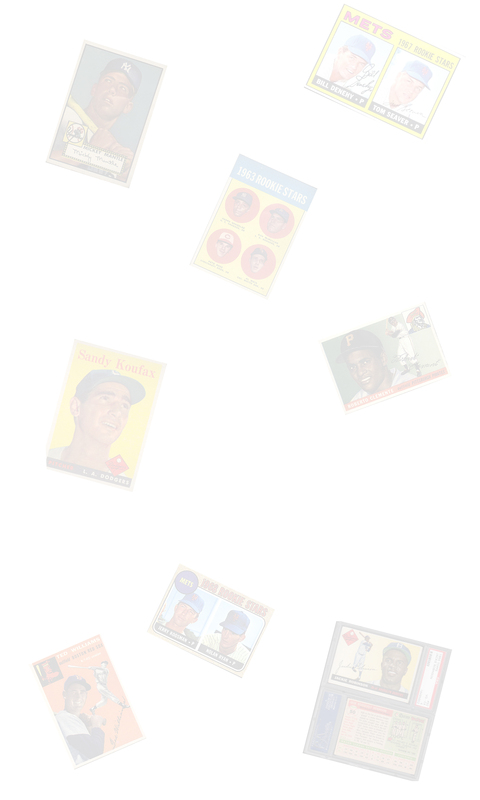 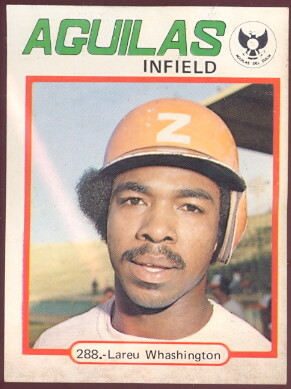 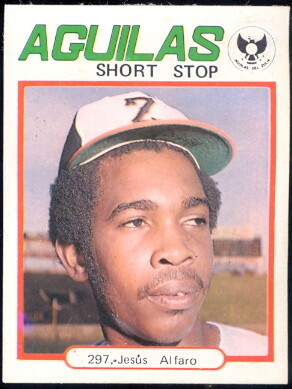 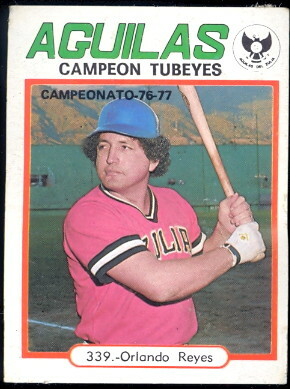 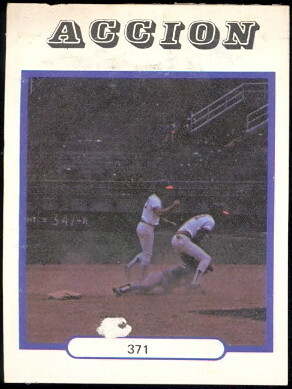 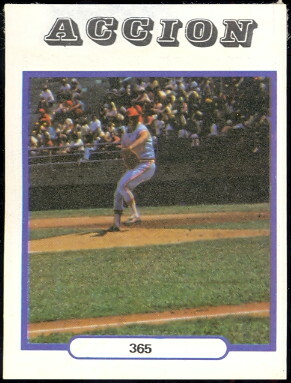 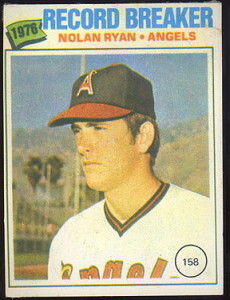 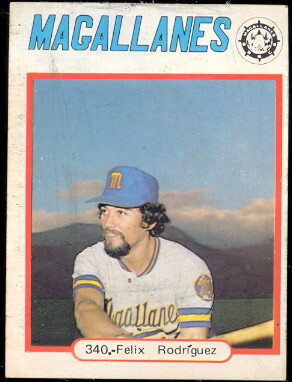 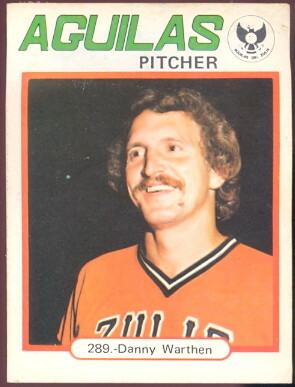 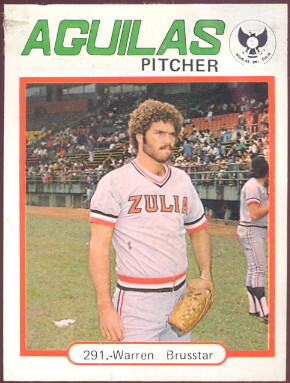 Utilizing some of the same photos as the 1977 Topps baseball cards, the 402 player stamps in this set feature Major Leaguers and Winter league players. 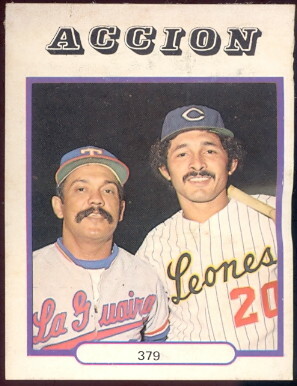 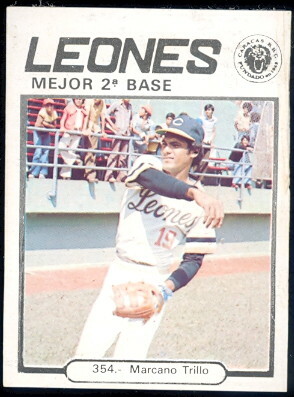 There are a large quantity of Hispanics players represented in the winter league stamps. 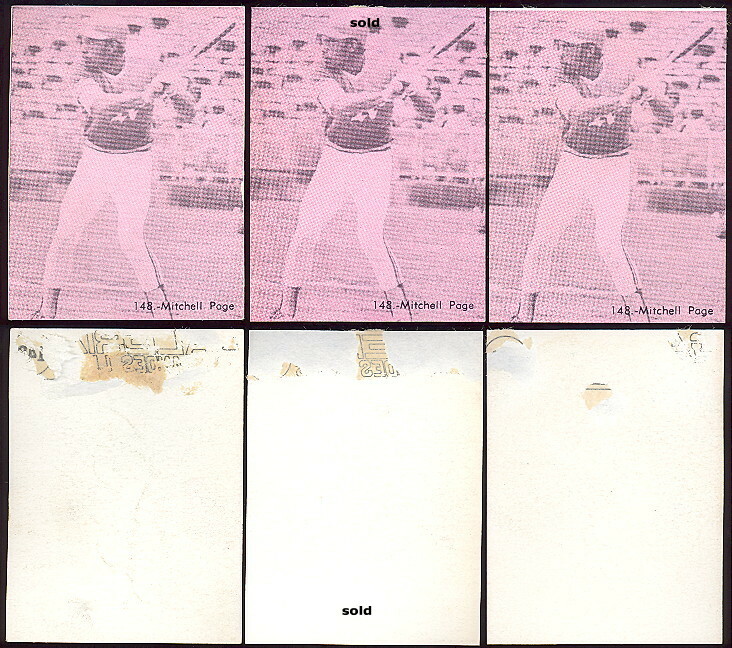 These were issued with albums with a little information on the album. 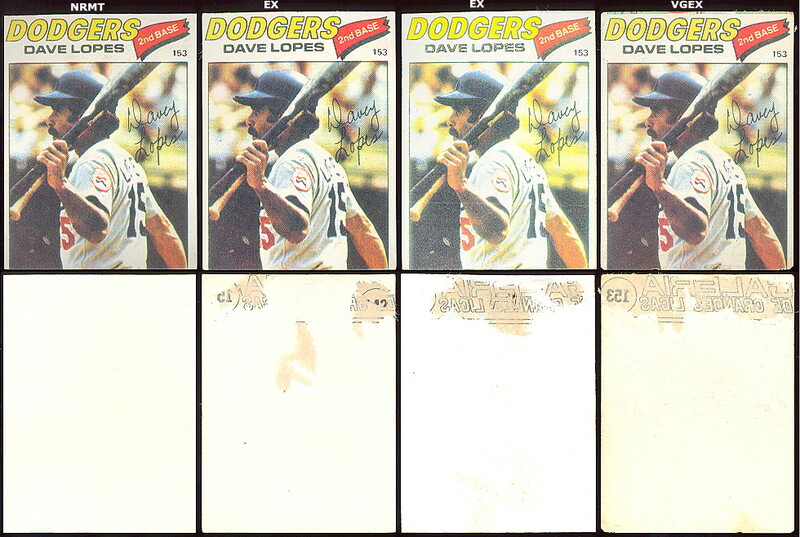 Stamps measure 2-3/8" X 3-1/8". 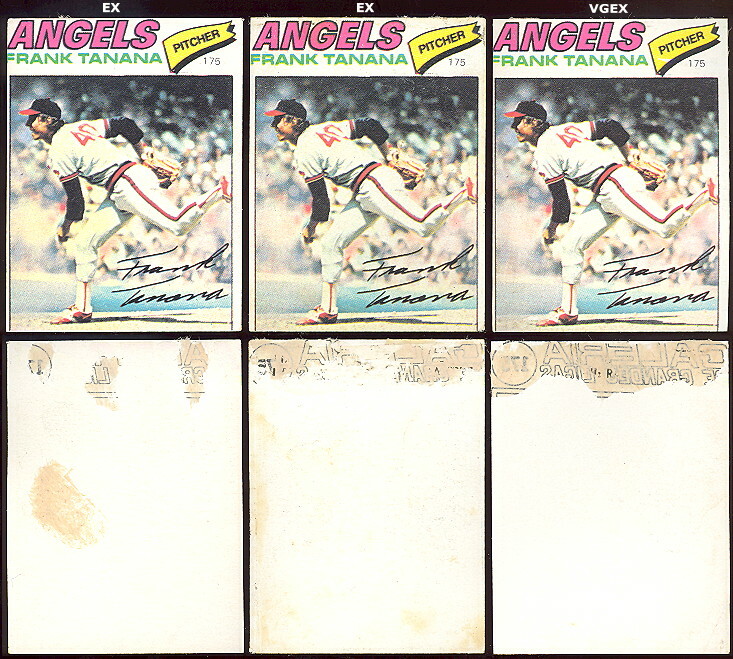 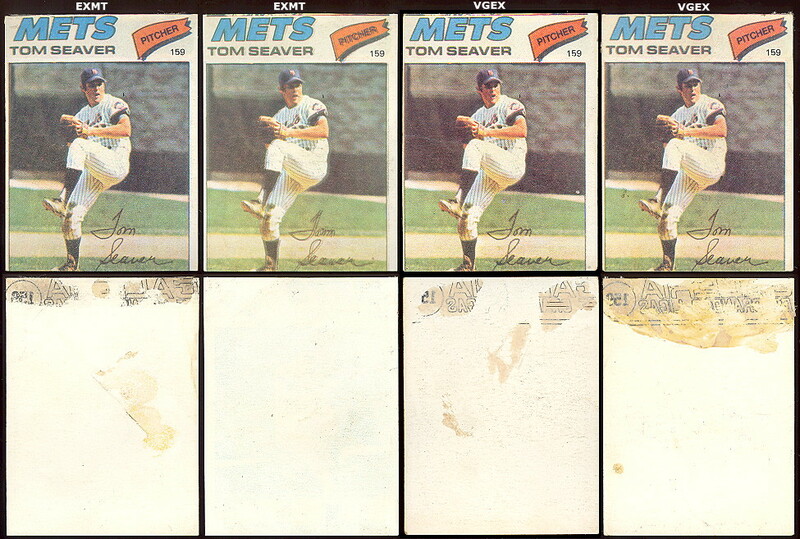 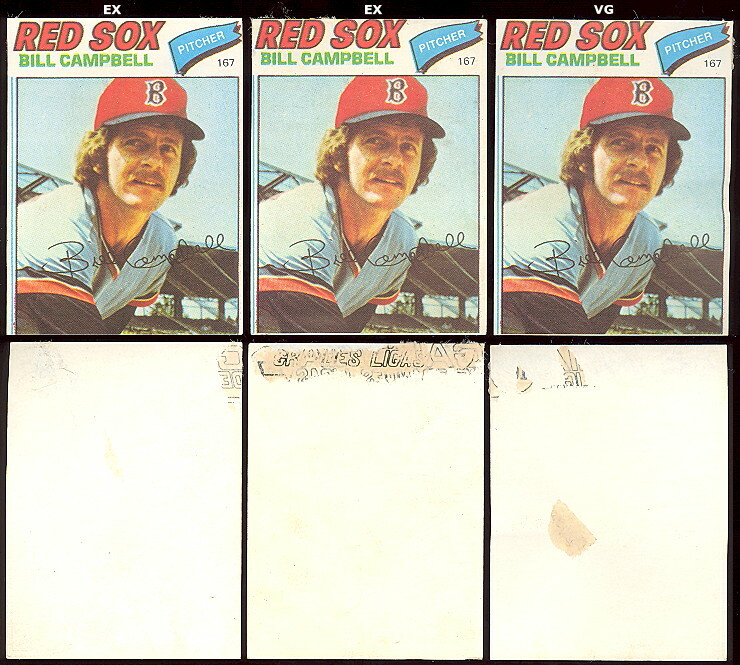 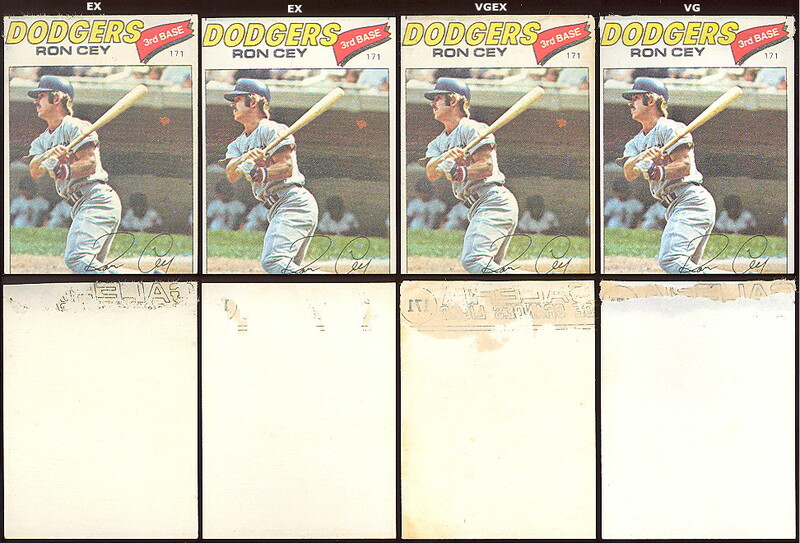 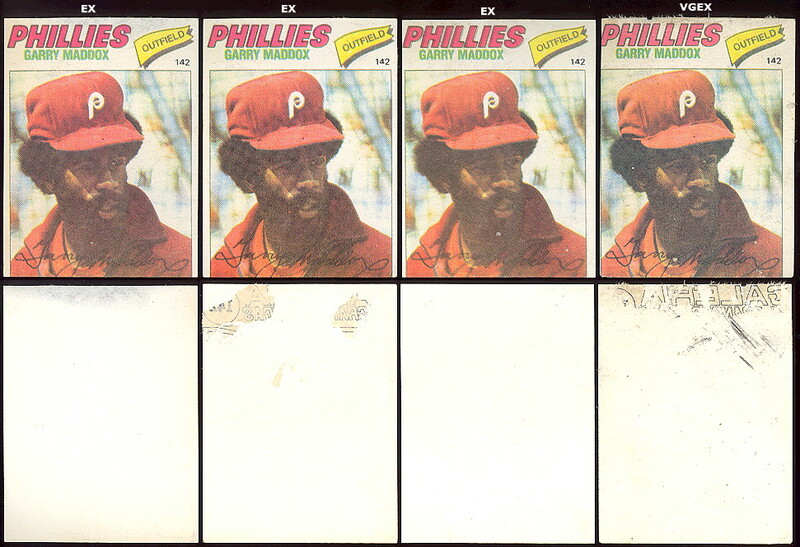 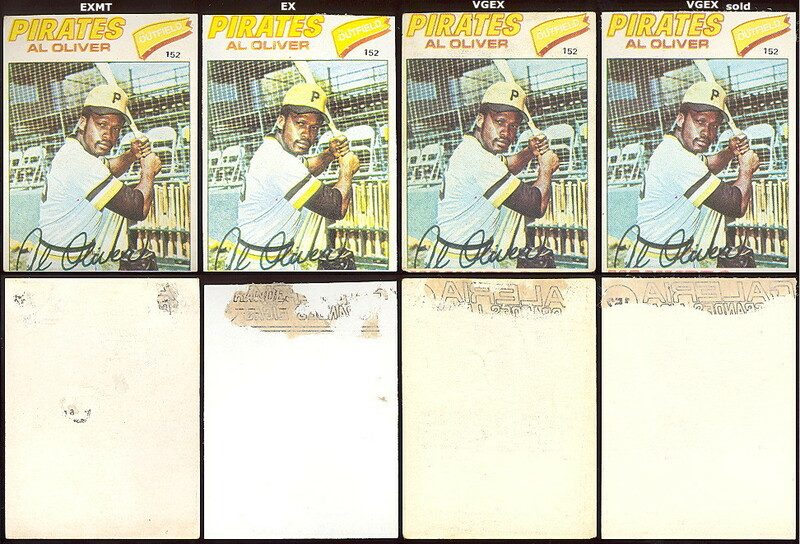 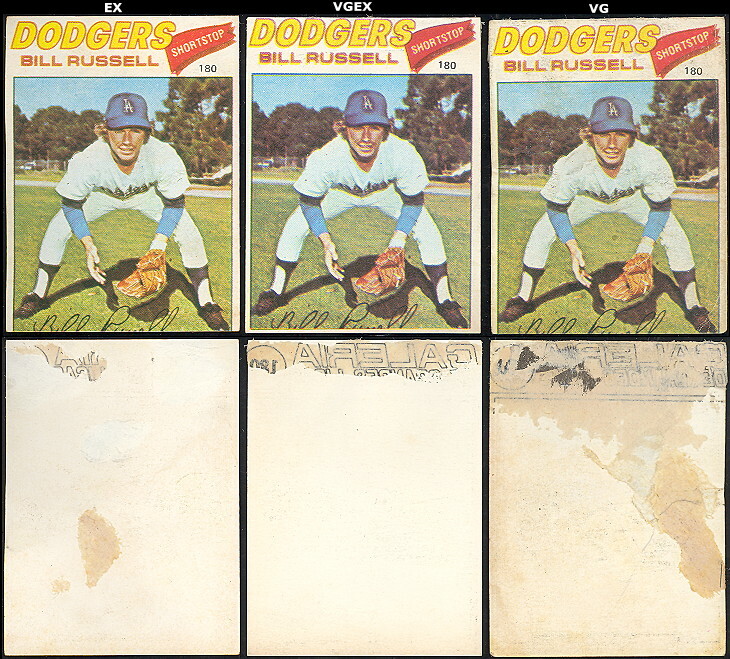 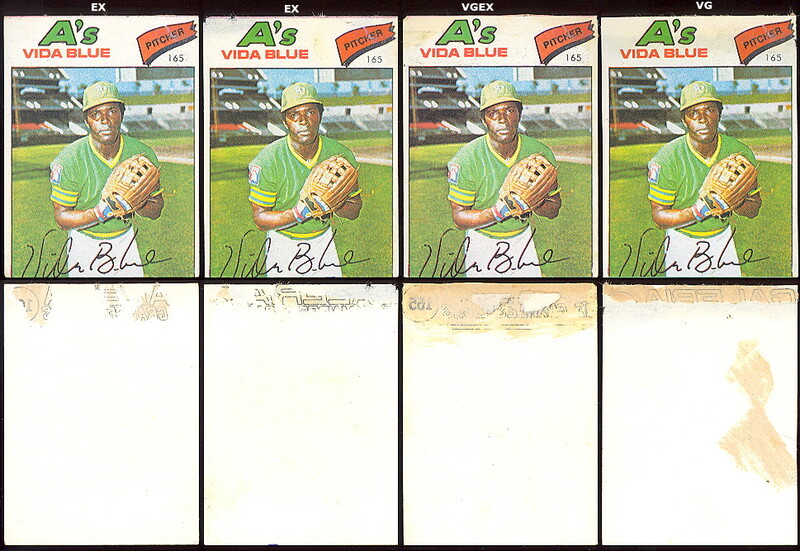 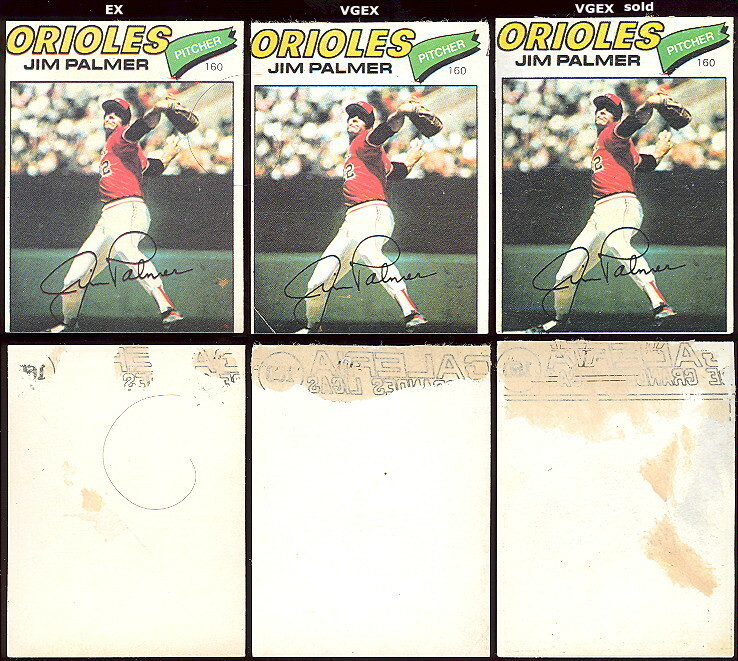 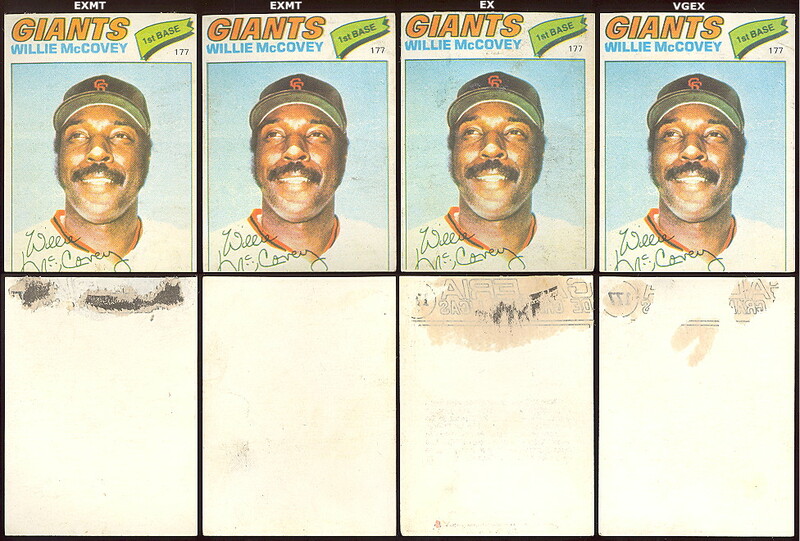 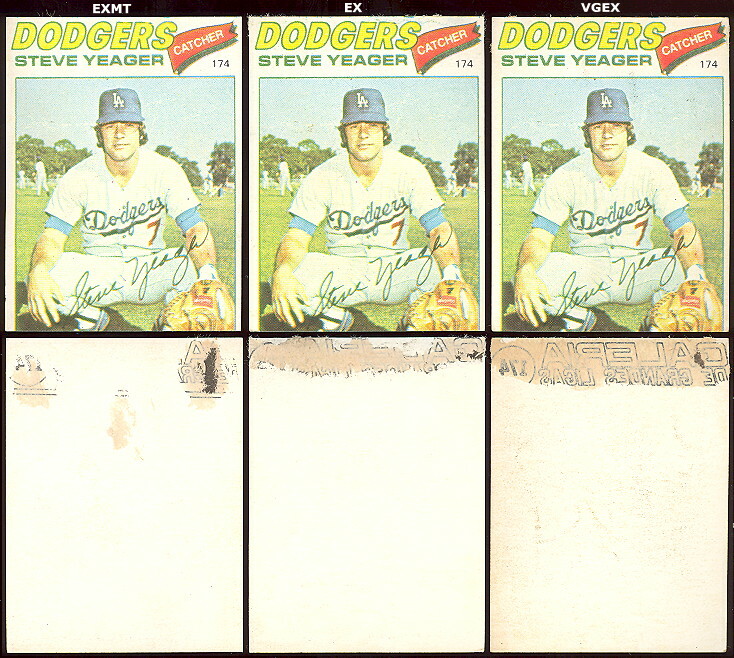 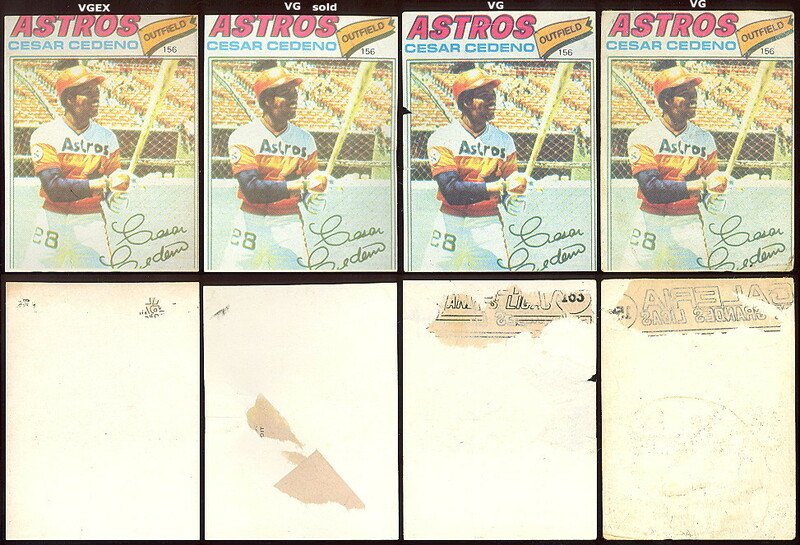 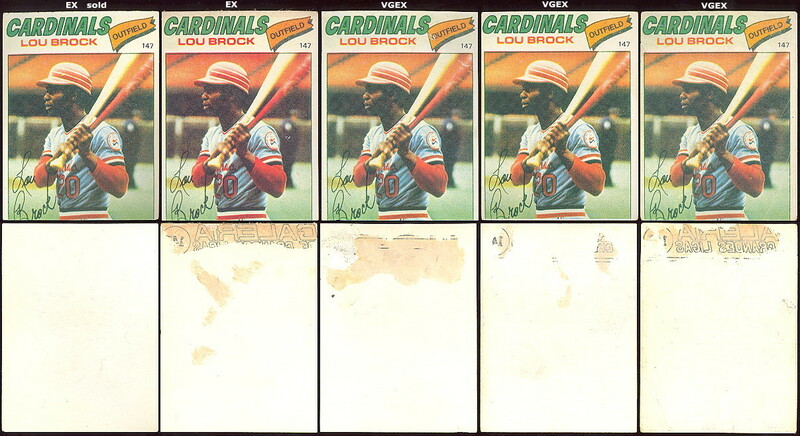 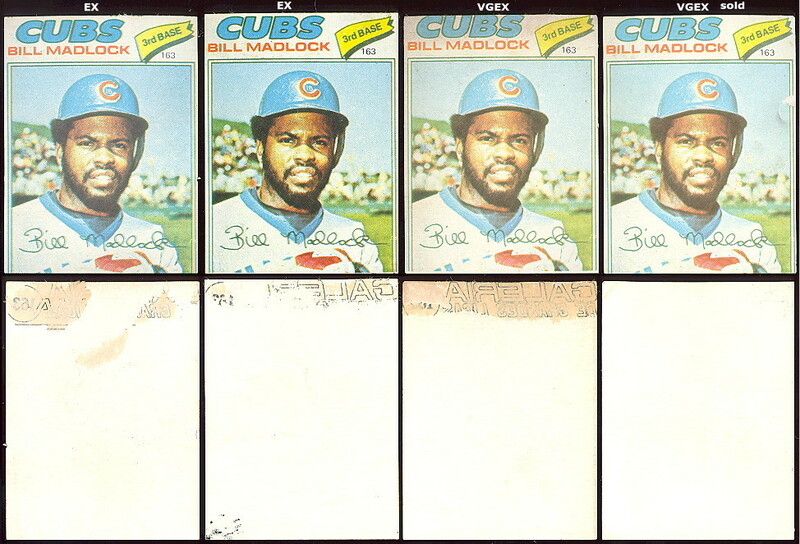 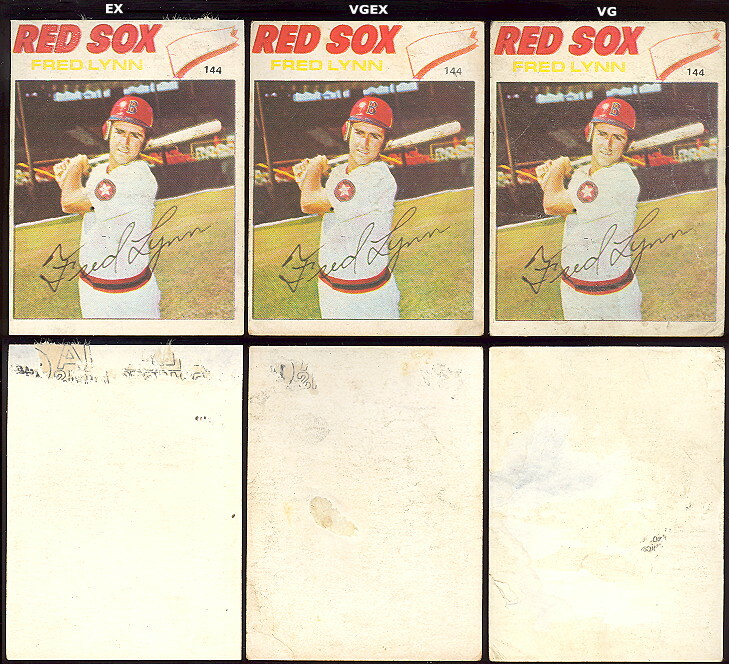 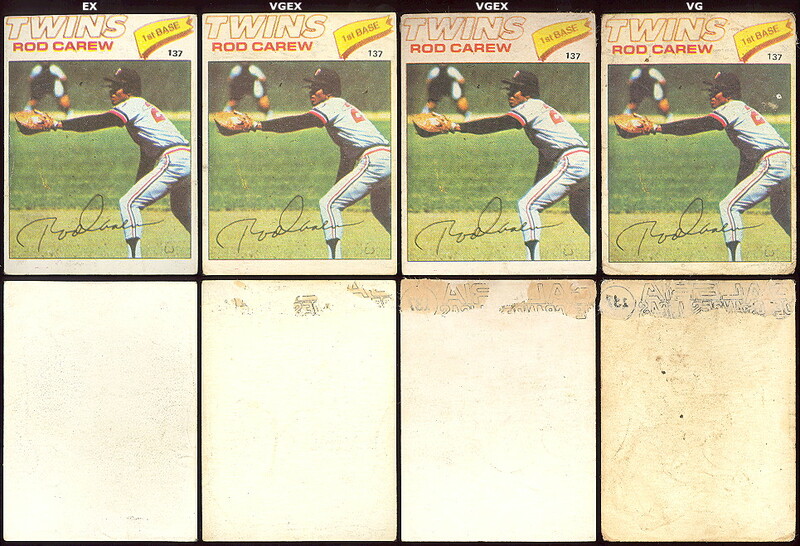 The backs are blank as the stamps were meant to be mounted in an album. 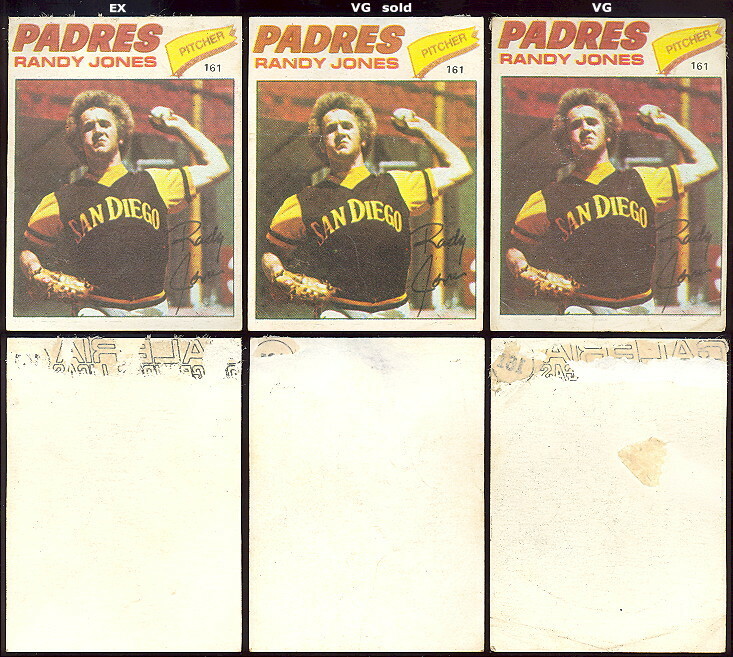 The stamps are seldom found in a higher grade than vg, in fact, there are so scarce that you rarely find them at all.